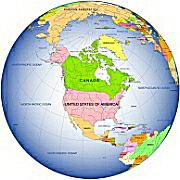 Editable royalty-free map of America continent map in vector-graphic online store. 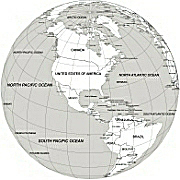 Planet Earth featuring the American continent. 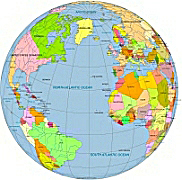 Editable free maps. 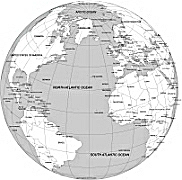 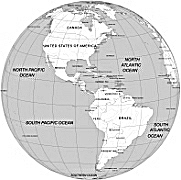 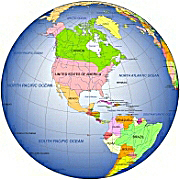 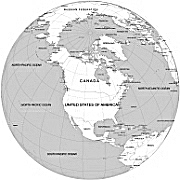 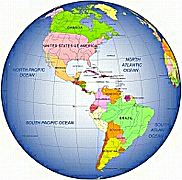 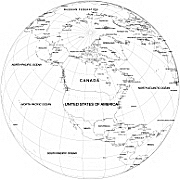 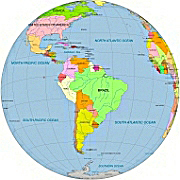 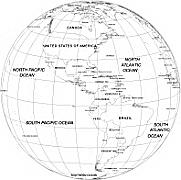 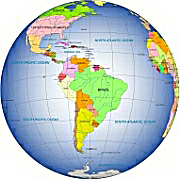 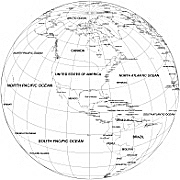 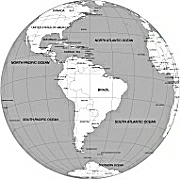 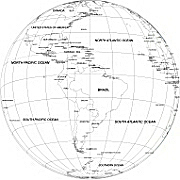 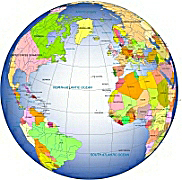 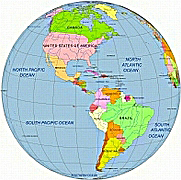 The Americas, or America, (Spanish: América, Portuguese: América, French: Amérique, Dutch: Amerika, Aymara: Amërika,Quechua: Amirika, Guaraní:Amérika) are lands in the Western hemisphere, also known as the New World. 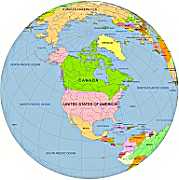 In English, the plural form the Americas is often used to refer to theandmasses of North America and South America with their associated islandsand regions while the singular form America is more commonly used to referto the United States of America. 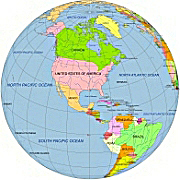 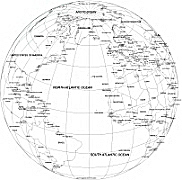 The Americas cover 8.3% of the Earth''s total surface area (28.4% of its land area) and contain about 13.5% of the humanpopulation (about 900 million people).